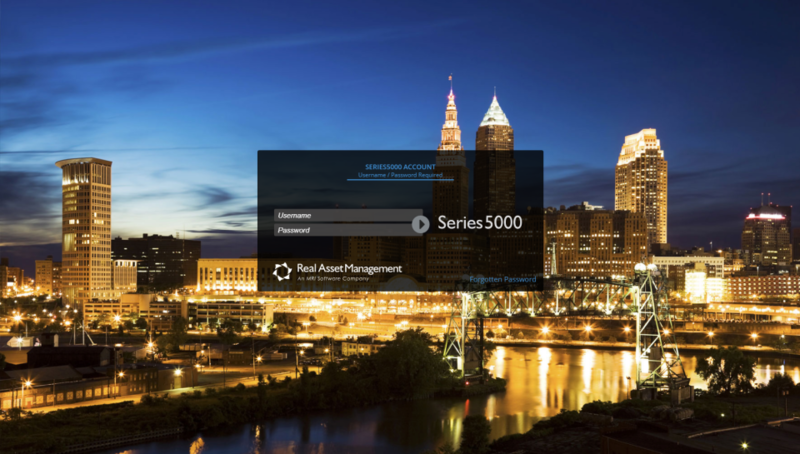 Real Asset Management software is used by over 3,000 organizations in over 70 countries worldwide and across all sectors. 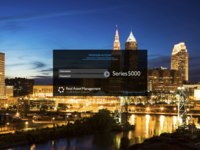 Real Asset Management, an MRI Software Company, is a leading provider of IT asset tracking software. 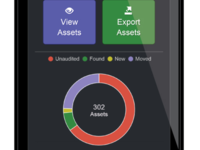 Its cloud/mobile enabled asset tracking and data capture solution ensures that organizations can manage and track their IT and non IT assets, either on a daily operational basis or during a routine audit. 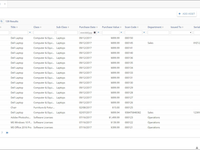 The system can utilize barcode, RFID, NFC and GPS technology where required. 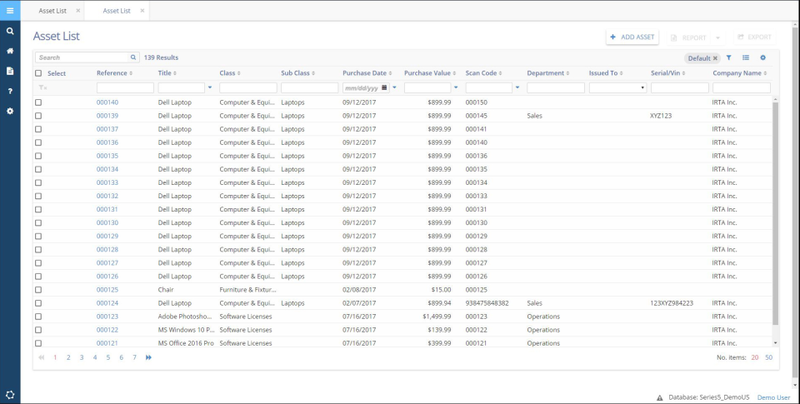 Keep a database of all assets and manage issues/returns and reservations. 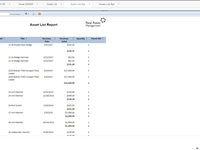 Cons: Not so much the software but more the speed of scanners if using scanners along side the database. This may be down to the scanners. Overall: The customer service is second to none and RAM will bend over backwards to make sure any issues experienced are resolved or any questions you ask are answered. The tool is everything that should ever be needed. 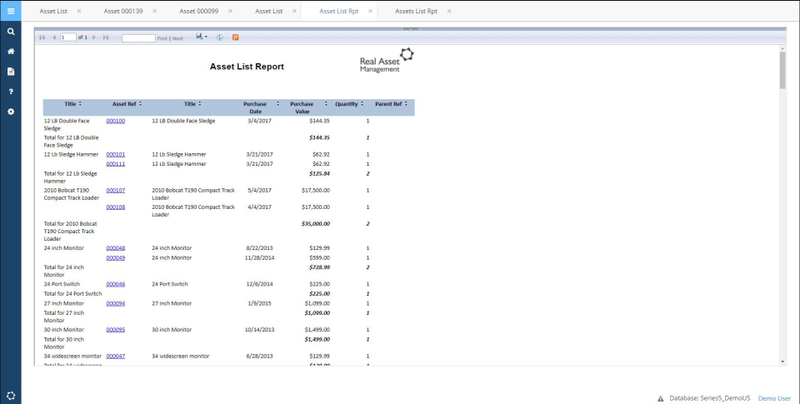 Great to keep track of all your company assets as well as invoices.